For a movie so famous for its frantic gunplay, we haven’t had a good shooter based on Aliens in a long time. So hey, if professional game studios can’t get the job done, maybe this upcoming mod can. Aliens: Legacy is a new project born out of a partnership between two existing Doom mods, with the aim of creating “the ultimate fan-made 2.5D Aliens shooter”. I will play it just for that Vasquez-ified Doom guy avatar. 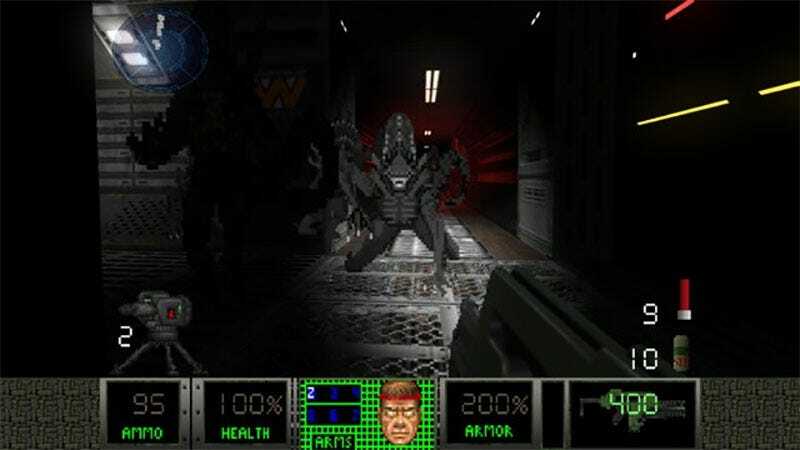 And because my memories of the original Aliens mod for Doom in the 90s are that it was excellent. You can follow development here. And if you want to try the two mods Legacy’s creators worked on previously, they’re here and here.